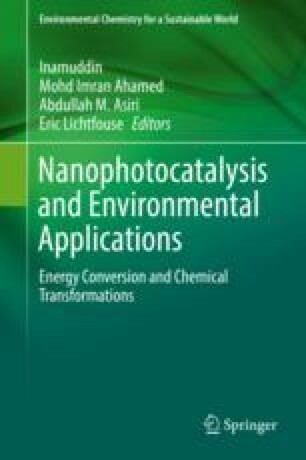 This chapter is related to the advances and innovations of photocatalytic processes in recent years. In particular, both the innovative aspects of the applicability of photocatalysis and technological advances were considered, with particular attention to the photocatalytic energy recovery, organic synthesis and new reactor configurations. In particular, the chapter discusses the possibility to produce an energy source such as hydrogen and/or methane from the degradation of organic substance present in wastewater by heterogeneous photocatalysis. Particular attention has been given to the use of photocatalysts active under visible light and to their efficiency in the absence of noble metals. The chapter also reports experimental results in which the simultaneous valorization and purification of food industrial wastewater are proposed using structured photocatalysts. Moreover, in this chapter, the application of photocatalysis in the synthesis of organic compounds will be presented. Finally, new reactor configurations, such as photocatalytic membrane reactors (PMRs), will be discussed.